Zanzibar during last few years became quite popular destination. Many people come and ask how it is to kitesurf in this beauiful island with the spot that looks like a picture from paradise. But is it really a descent kite or surf destination? I’ve spend there 3 months (Dec-Mar) and will share with you some of the spots secrets I know. 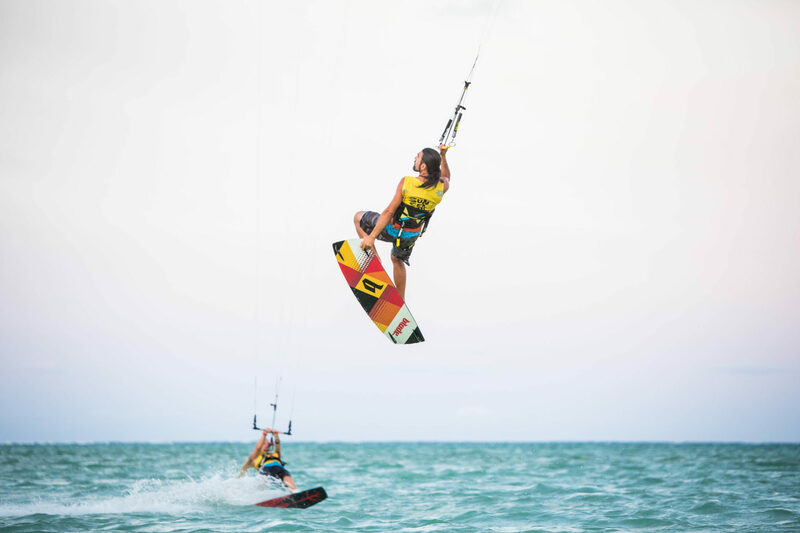 general location: if you want to go kitesurf in Zanzibar than let’s make it straight from the beginning. There’s no other spot that can get close to this what offers Paje. The small village of Paje is located around 1h drive from the airport in Stoned Town on the south-east cost of the island. I’m working at the full spot description. Please leave your email in subscription field (at the bottom of the page) and then I’ll inform you when new content will arrive.